By submitting your email address, you give timsykeswatchlist.com permission to 1. Deliver the penny stock watchlist to your email inbox, 2. Send free ongoing updates via our independent financial email newsletter, and 3. Share carefully selected marketing offers for products and services we think will interest you. Forget shelling out $1,000 for one share of Amazon. $1,000 invested in penny stocks could be as many as 500 shares. Penny stocks are a perfect strategy for small accounts. With the right strategy, you still have huge upside. Every week (at no charge), you’ll get an email with 3 stocks I, personally, am watching to make a move on. I’ve studied thoroughly each company I put on the list. 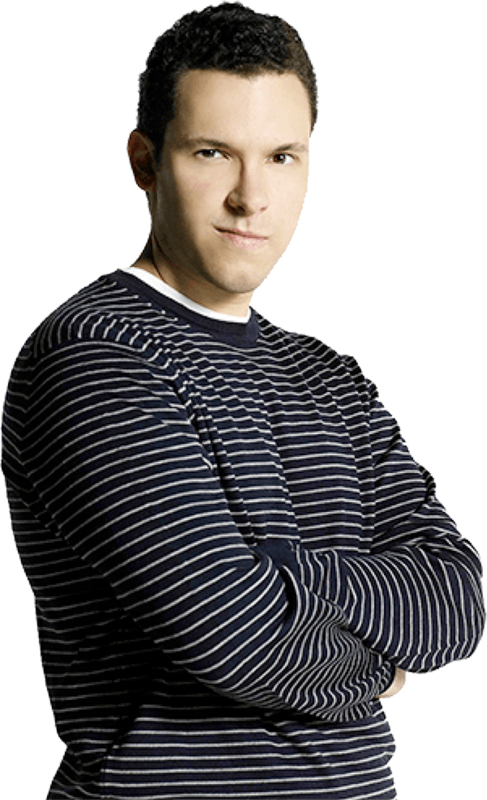 You may even see me make a winning trade that week on my site, Profit.ly. As a VIP of Sykes Watchlist, you are first in line whenever I release a new trading strategy or program. Those who’ve used these trainings have quit their jobs, traveled the world, even joined me on TV! Want a successful trader’s stock watchlist at no charge? By submitting your email address, you give timsykeswatchlist.com permission to 1. Deliver the penny stock watchlist your email inbox, 2. Send free ongoing updates via our independent financial email newsletter, and 3. Share carefully selected marketing offers for product and services we think will interest you. 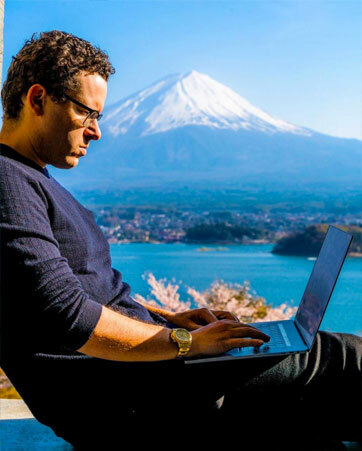 Timothy Sykes has actively traded stocks for 20 years becoming financial free at 22. Covestor ranked him the #1 trader out of 60,000 on their site. 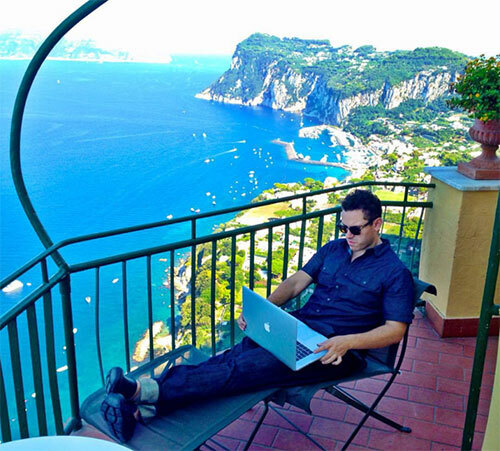 Now, he’s helped over 20,000 people in over 80 countries trade penny stocks themselves, including Roland who turned $4,000 into $475,000 in one year. Tim, I’ve grown my account to $320,000 in 3 years. Bought a house and my dream car. I’m up from $3,000 to nearly $100,000 in seven months. It’s not that complicated at all. I made $36,000 in just three days. This was my greatest trade of all time. Save 100 hours each month researching stocks. Let me do the research at no charge. Put in your email now to get my stock watchlist sent each week.